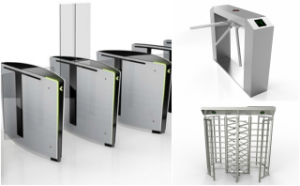 Flap Barrier turnstile System is a popularly deployed by companies in Singapore. It is a fast acting bi-directional entry access control barrier system with 2 bi-parting clear Flap panel barriers that open up a clear passage by receding into its pedestal body. 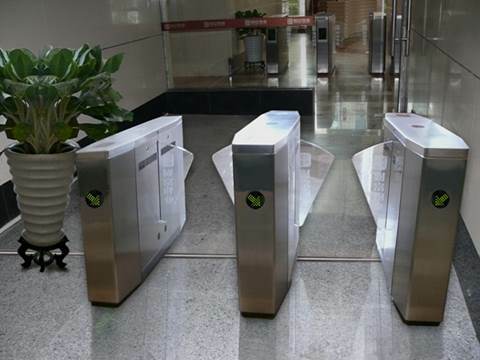 The robust mechanical design of this flap barrier Turnstile gate is especially suitable for providing a Reliable and Fast access control clearance for high-frequency usage and heavy human traffic flow with minimum supervise observation. 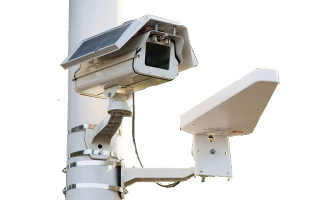 Especially in today’s constantly evolving and Uncertain security landscape, having a robust security has never been more important to safeguard company’s assets and employee life safety. Similar to a Swing gate turnstile, Speedgate, or Drop Arm Barrier, this Half height turnstile is commonly used in areas such as Metro subway stations, Custom immigration check-point, Worker Dormitory Facilities, Manufacturing Plant and school, and Airport etc. 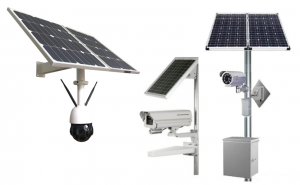 If you have a higher security requirement for your facilities, we also offer a Wide range of turnstiles such as Full Height Turnstiles, Tripod Turnstile, Drop Arm Barrier, and Speedgate. 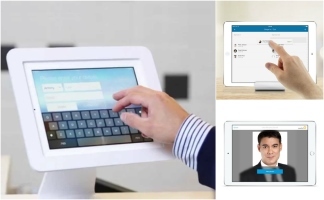 T3 Security Integration is Singapore’s leading technical innovator and Specialist in Turnstile Barriers access control Solutions that is Cost effective and economical. 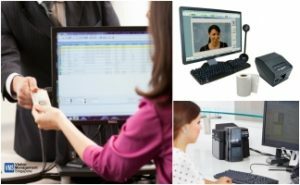 We offer an end-to-end turnstiles deployment services, from initial stage system design, Actual field deployment, and After-sales Technical support. 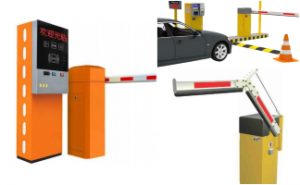 At T3 Security Integration, we are committed to building a long-term business relationship with our clients, by offering High Quality & Cost Effective Flap Barrier access control solutions that is Cost-effective and incorporates them with the latest current security technology. Depending on your operational security needs, the Flap barrier gate turnstile can either work as a stand-alone unit or function as part of an integrated access control system. 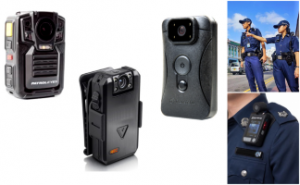 As a safety feature to protect against accidental mechanical clamping injury, the motor mechanism will automatically disengage when the Flap barriers encounter a physical obstruction with the pedestrian during closing after the personnel entry movement. Options such as safety beams can be added to each entry lanes to cater for safe access by children and wheelchair-bound personnel. For higher security, you can have the option to use a High Flap panel to deter against illegal intrusion via personnel crawling underneath or scaling over the barrier on both sides. 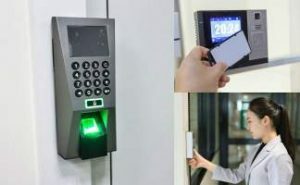 Internally, both the Flap barriers are operated by a DC drive mechanism controlled by a microprocessor control system, which offers many integration capabilities with other pre-existing access control system, Entry Payment ticketing authentication. 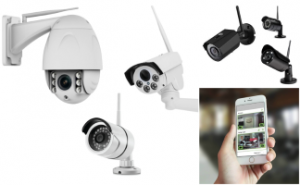 In addition, the electronic control guarantees a precise movement and placement of the wings to ensure a quick unhindered passage for a heavy foot traffic flow. Discover what Flap Barrier turnstile can do for your project today by contacting us at +65 6100 8374 for a no obligation discussion of your needs. Have a question or queries? 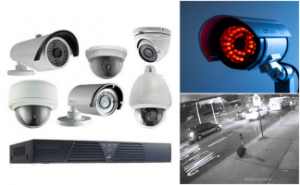 Our knowledgeable and friendly sales representative will be happy to assist you and understand more about your security needs and requirements.